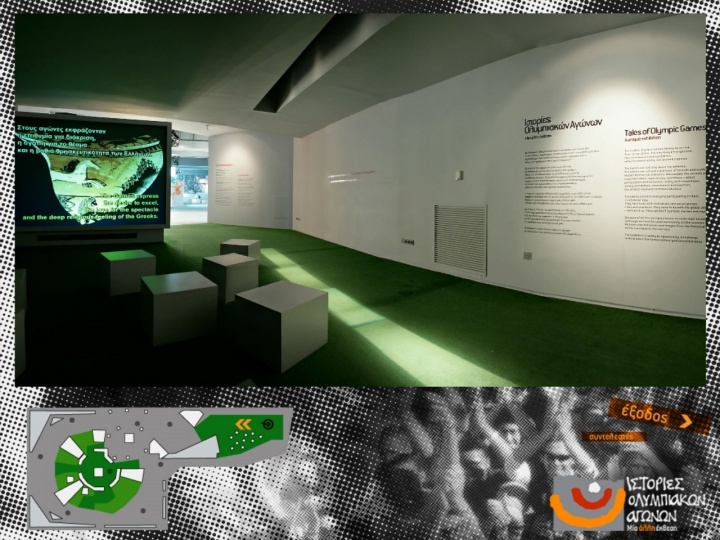 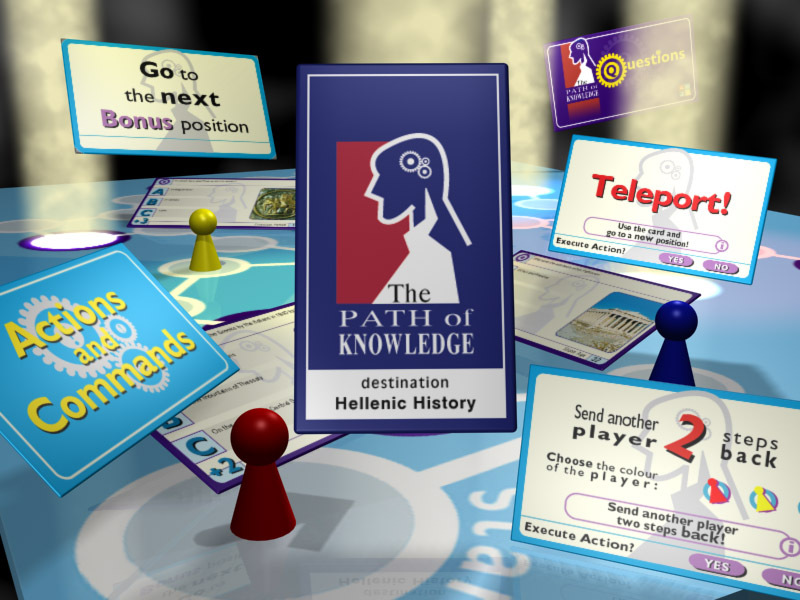 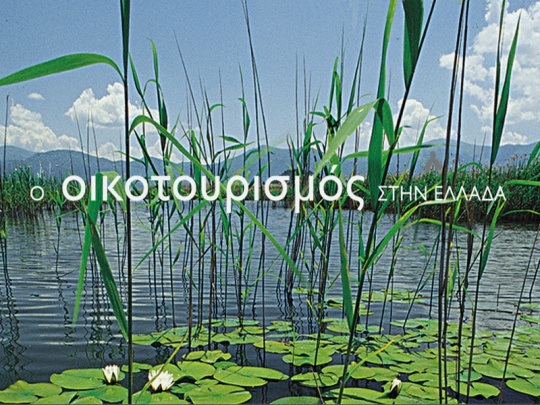 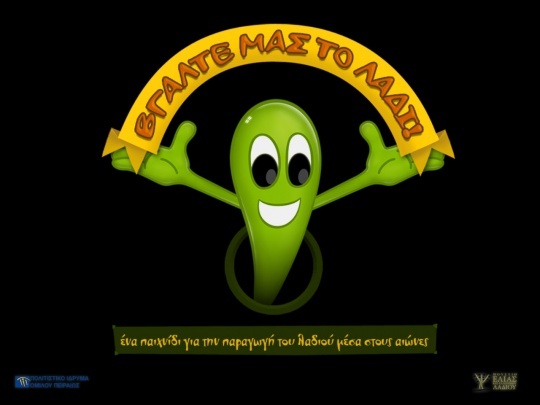 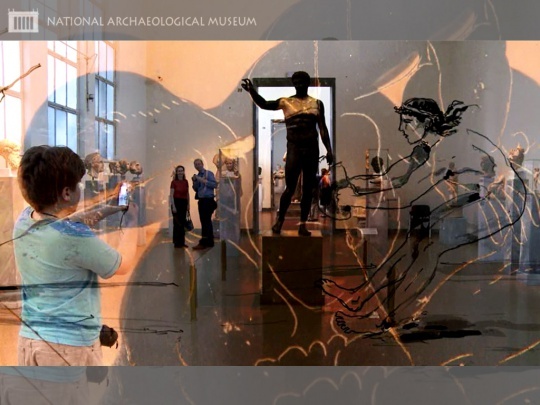 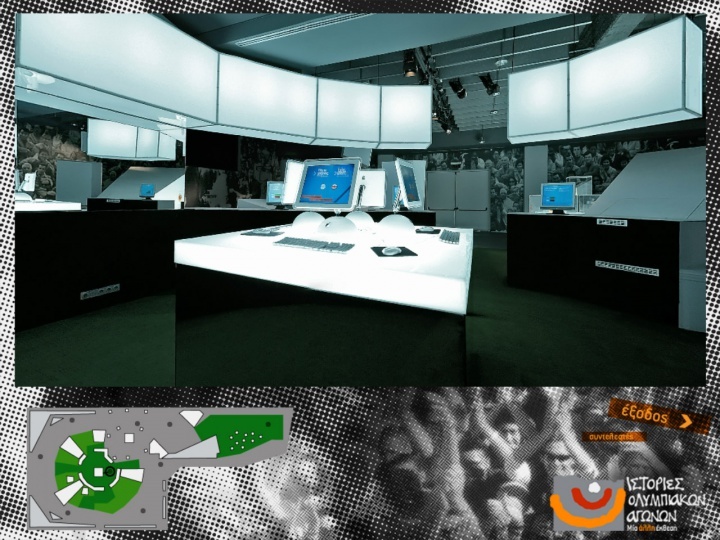 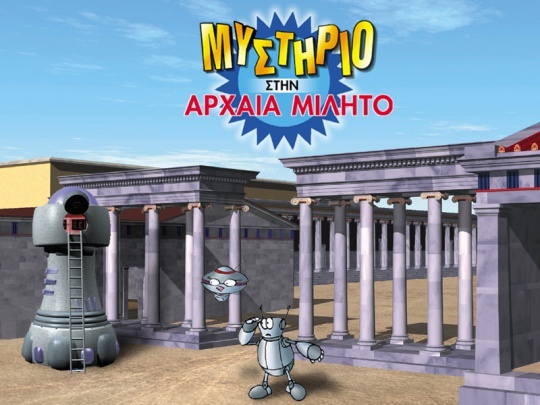 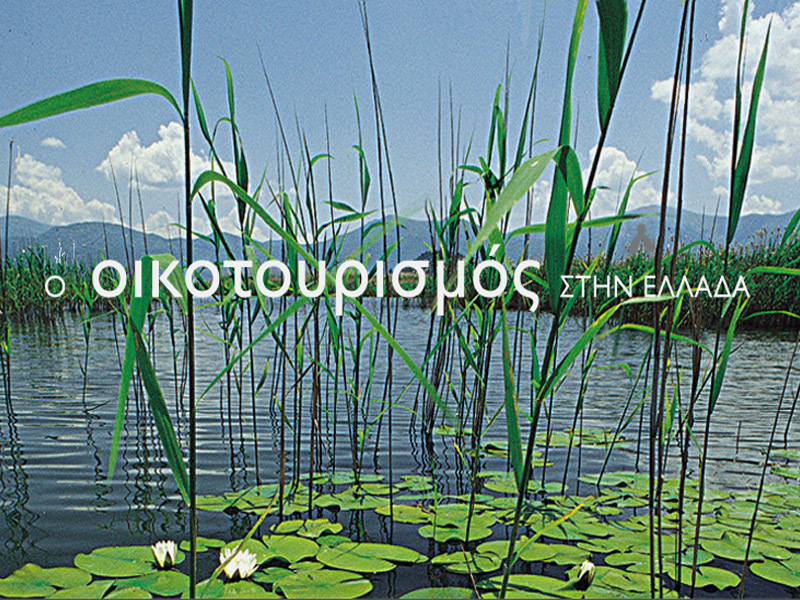 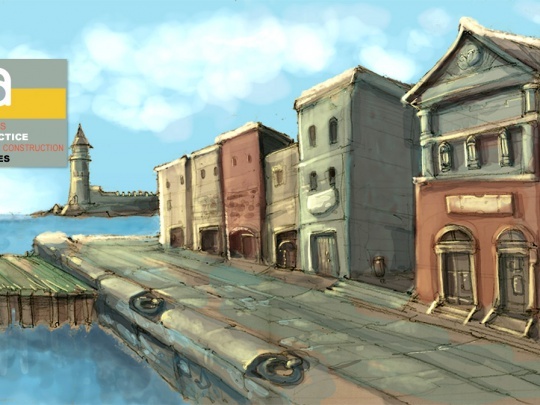 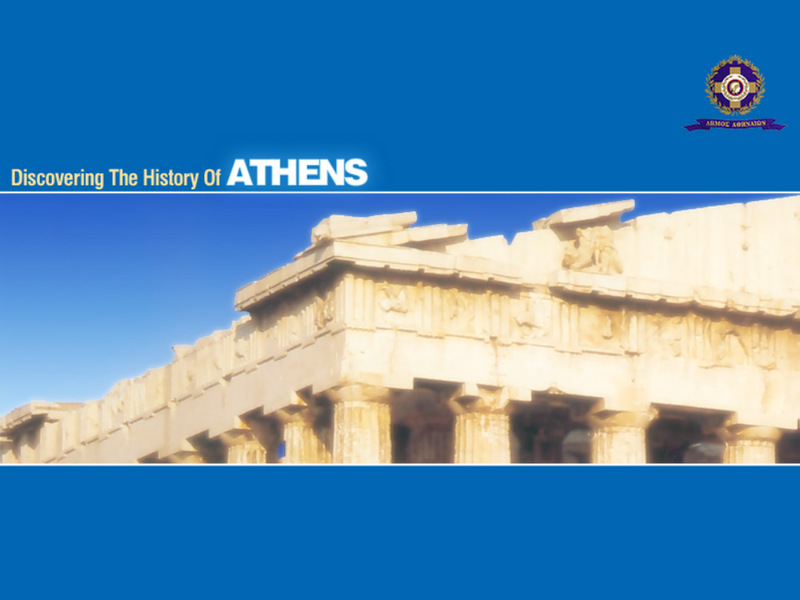 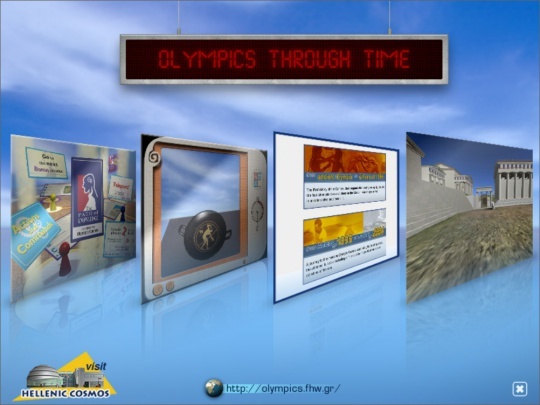 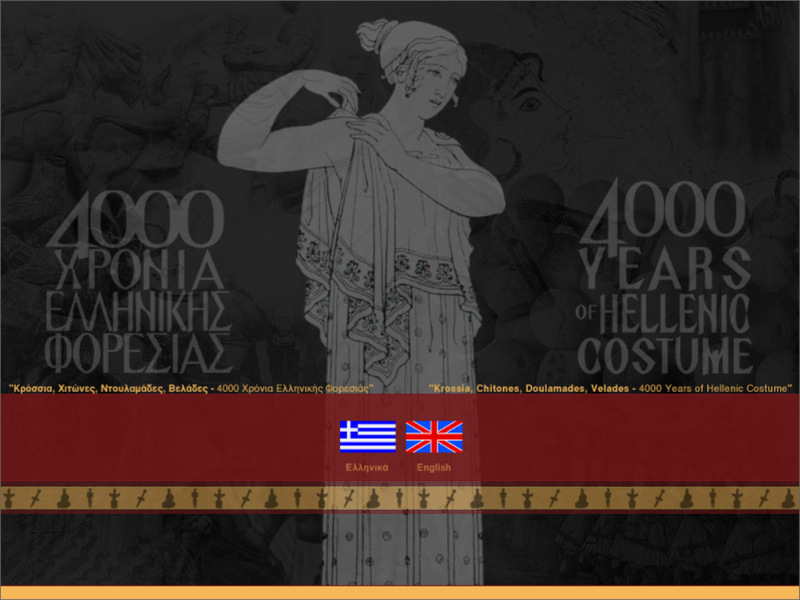 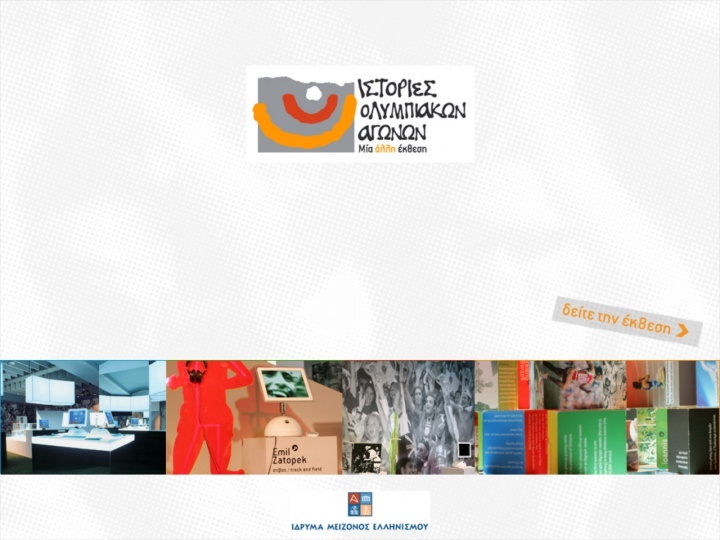 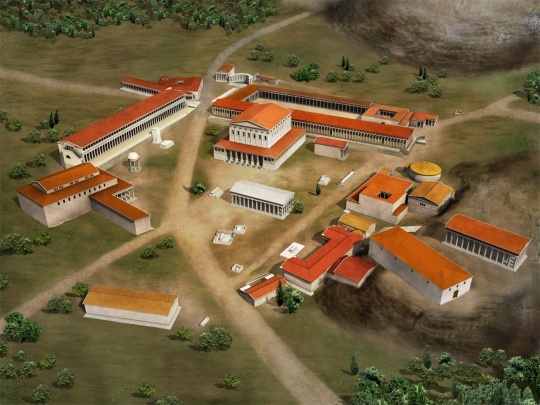 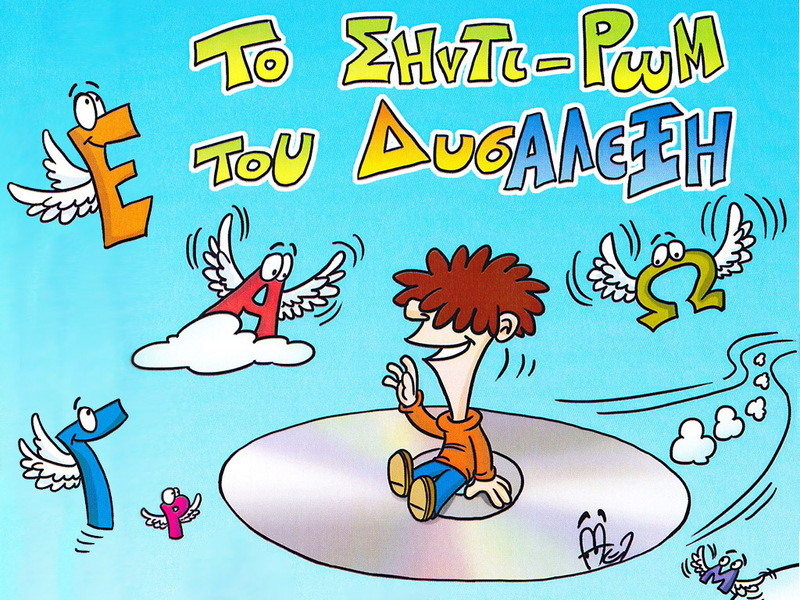 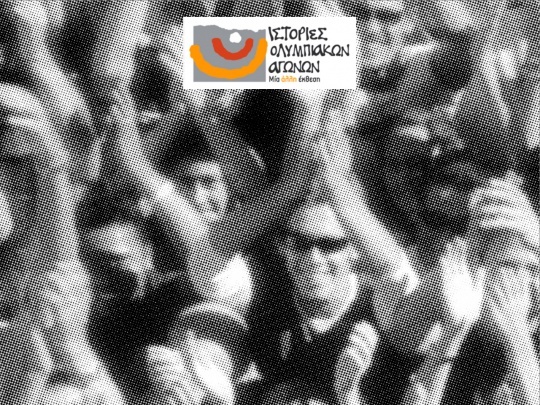 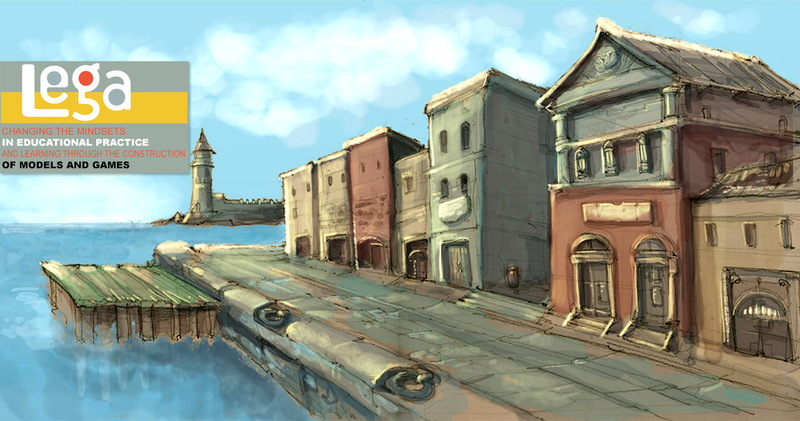 The application includes a virtual tour of the namesake exhibition, hosted at "Hellenic Cosmos" in Athens during the 2004 Olympic Games and for two more years. It uses a collection of panoramic videos through which all the physical and digital exhibits can be fully accessed, allowing a virtual visit to the exhibition. QTVR photography and authoring and interaction programming.